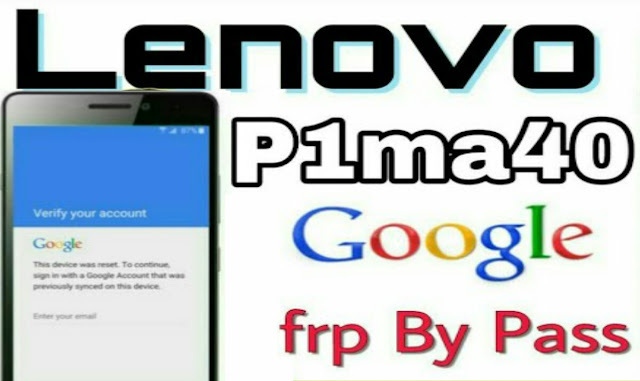 Aditya Mobile Shop Mobile Unlocking How to Remove Frp Lenovo P1ma40 without Computer !! How to Remove Frp Lenovo P1ma40 without Computer !! Step 5 - Clic Search bar and Type"Settings"
And then in your screen a lot of popups shown then click next all time. Now Your phone will be completed. For Any Mobile Solutions ! !